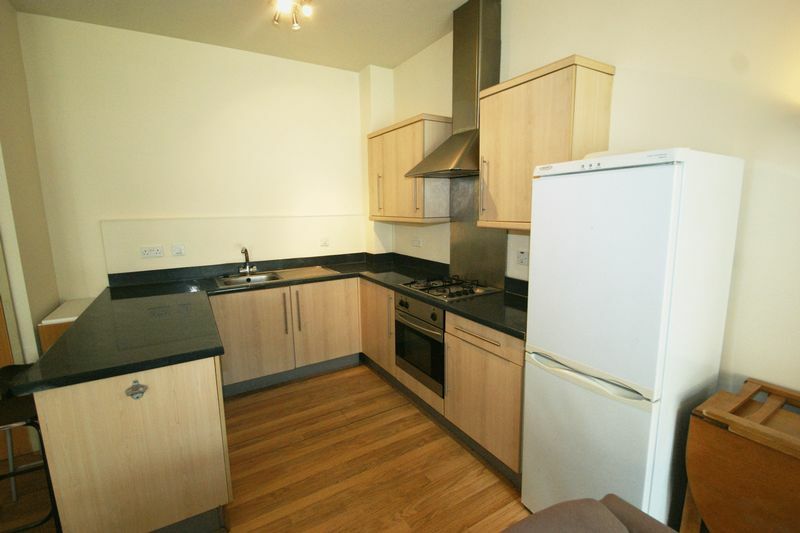 NOTTINGHAM: A modern, two bedroom, ground floor apartment in the Arboretum area of Nottingham - Ideal for STUDENT'S looking for a rental for the 2019 / 2020 Academic Year. 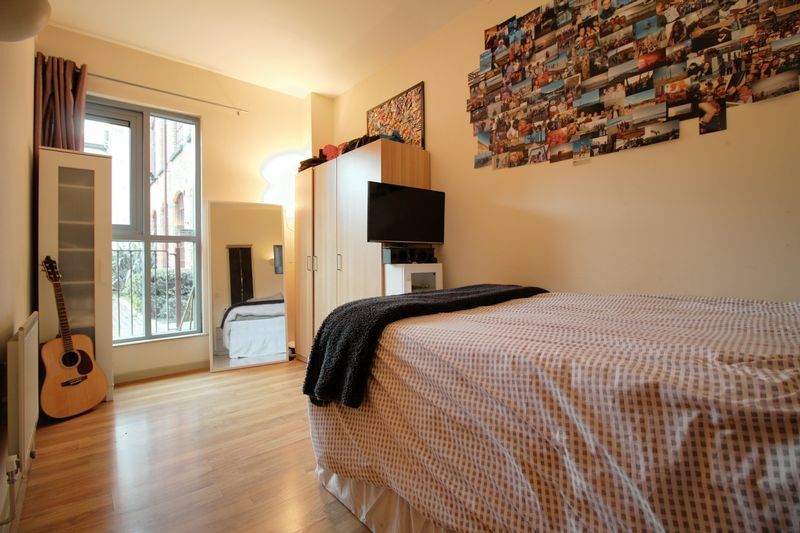 This spacious apartment is offered fully furnished, is nicely decorated and benefits from laminated flooring throughout and large windows. 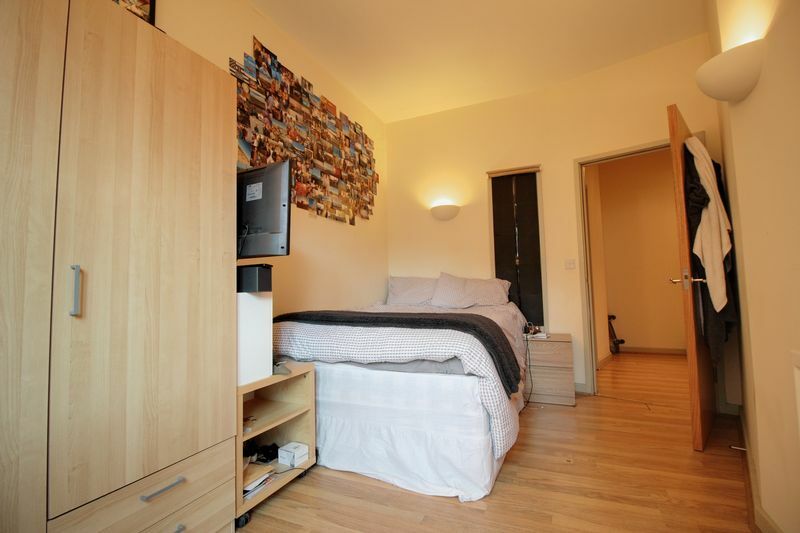 There are two good sized bedrooms and a large open plan living area. 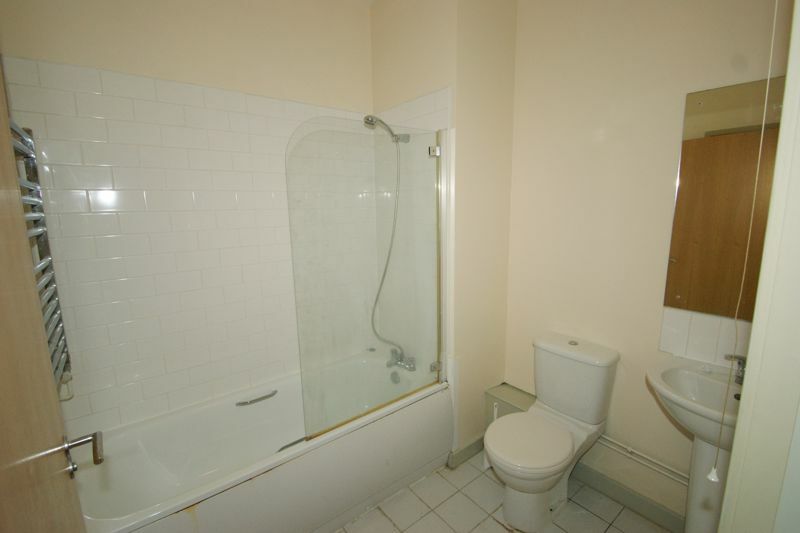 The bathroom has a shower over the bath and is finished with white ceramic tiles. 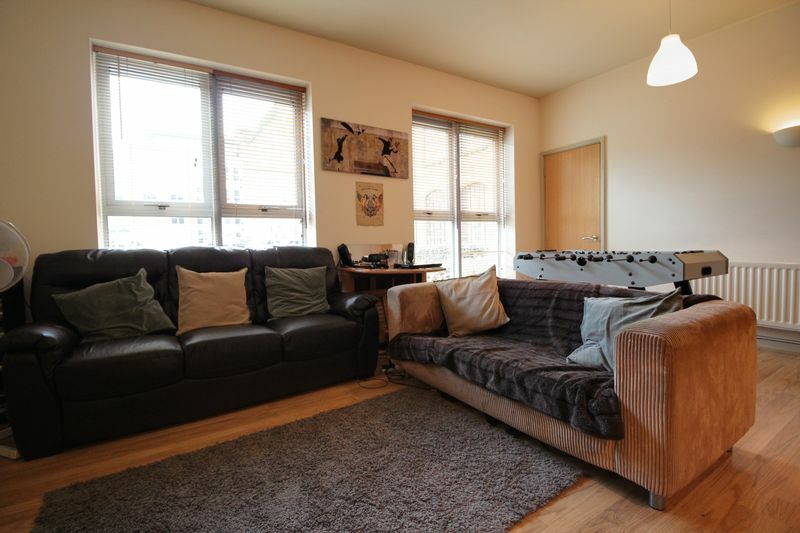 The apartment is a fantastic size, is fully furnished with kitchen appliances and is located a short distance from Nottingham Trent University along with the cities bars and restaurants. 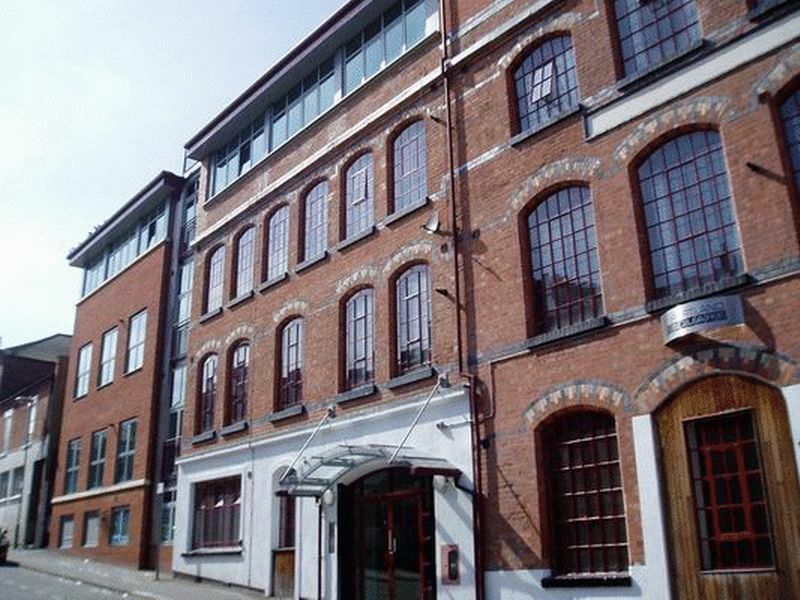 The location is also ideal for those needing to commute as you can reach the M1 junction 26 and the A52 to Derby and Grantham with ease. 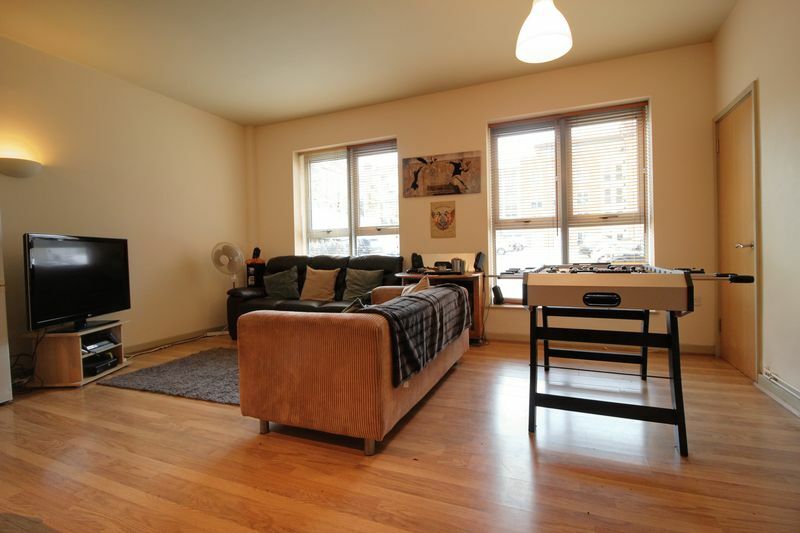 If you are looking to live close to the Queens Medical Centre this is also the ideal apartment for you so why not book a viewing and come and take a look?